1 oz (25g) - spring detox herb. May be useful for joints. 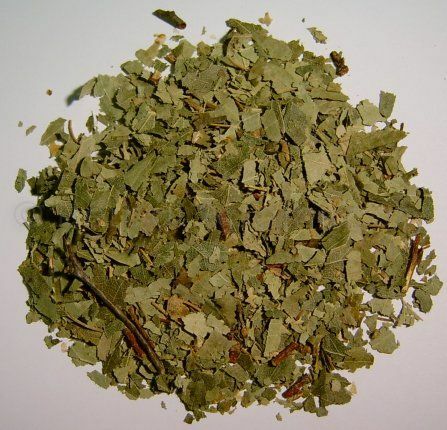 The leaf of the silver birch tree may help urinary, so all in all, a good cleansing herb. It also contains some pain killing salicylates. Birch branches are used in saunas in several countries.